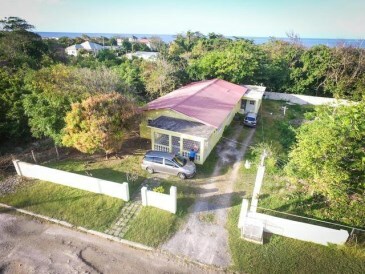 This lovely well maintained house is on a large level lot and is so position on the lot to allow for expansion if desired. 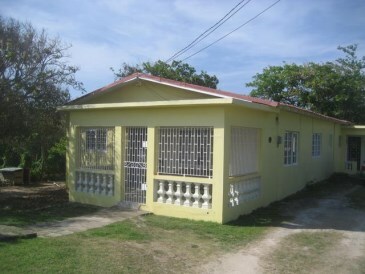 The house has been divided into two separate residential units which are currently both rented. 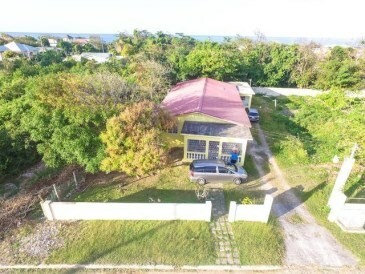 The front unit comprises 3 bedrooms and 2 bathrooms, front verandah, a very spacious living/dining room, eat in kitchen and laundry area. 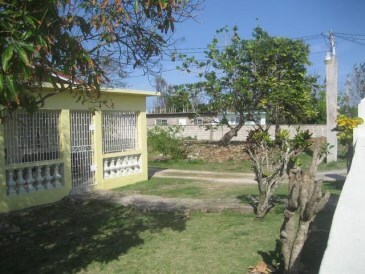 The other unit is a one bedroom self contained apartment with its own entrance to the front. 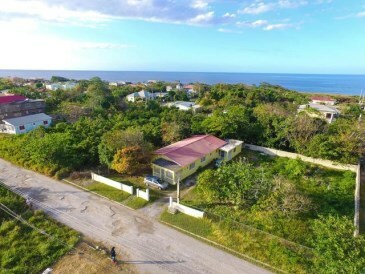 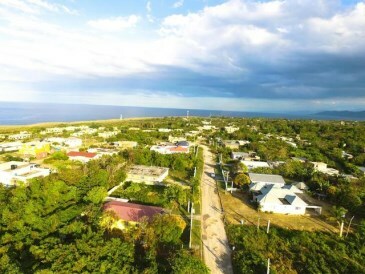 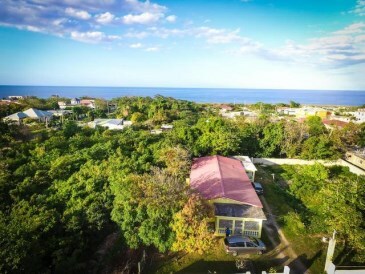 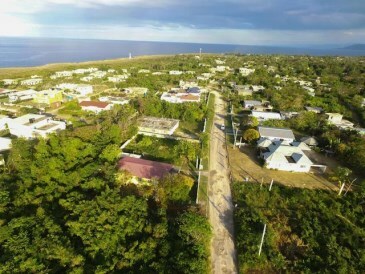 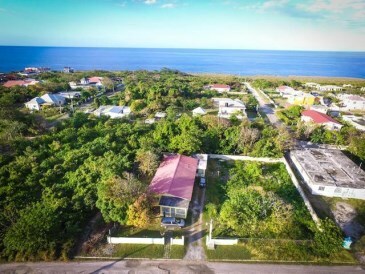 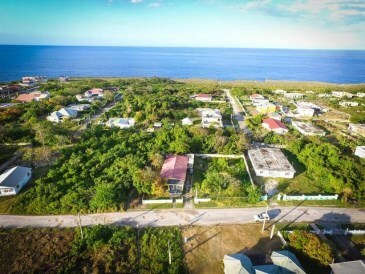 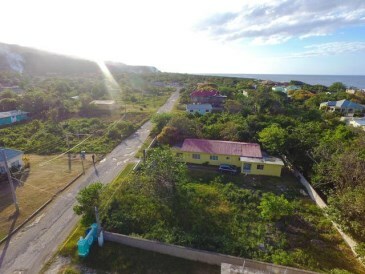 Rockville is a very popular area just outside of St.
Mary's capital town Port Maria. 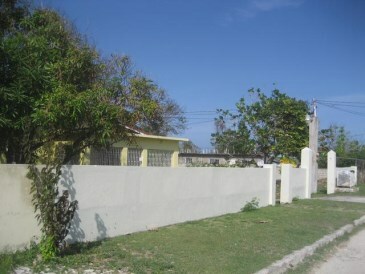 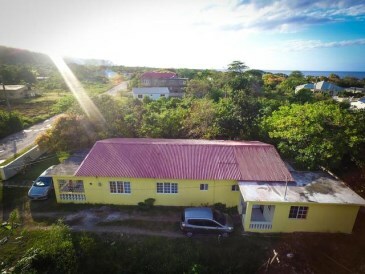 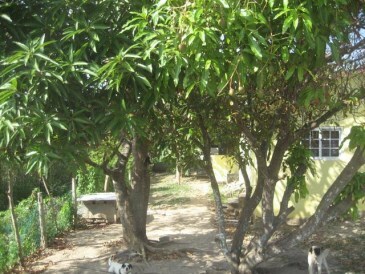 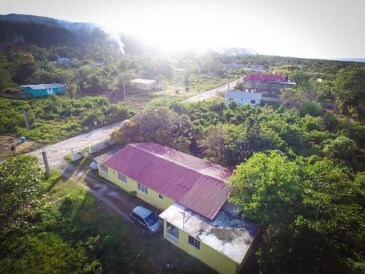 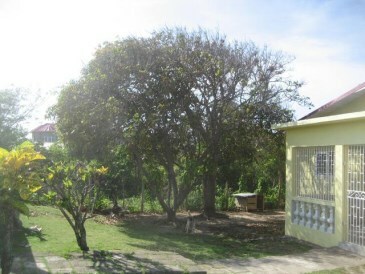 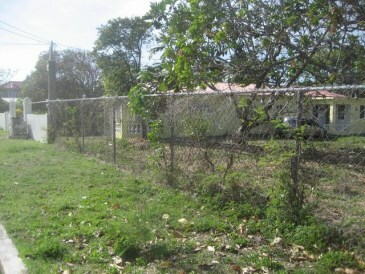 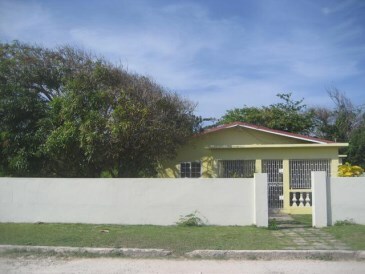 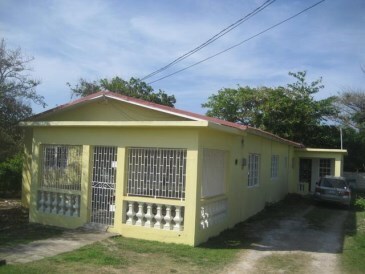 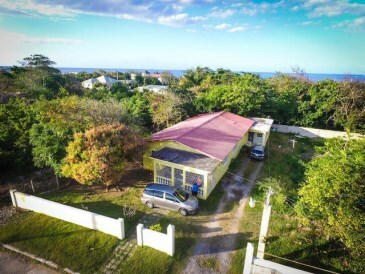 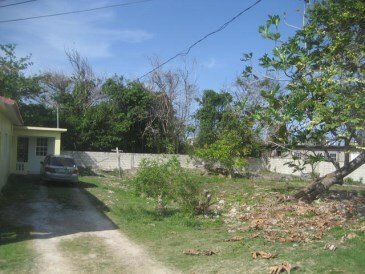 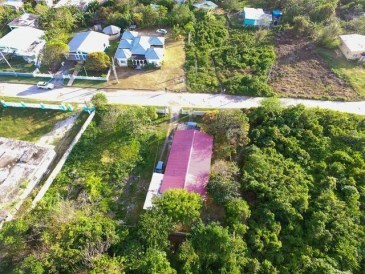 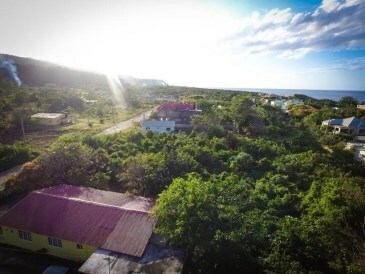 It is a seaside village with easy access to Port Maria, Ocho Rios and Kingston. 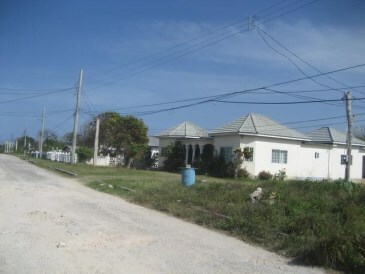 There are many high profile residents in the area and the homes are all of substantial quality. 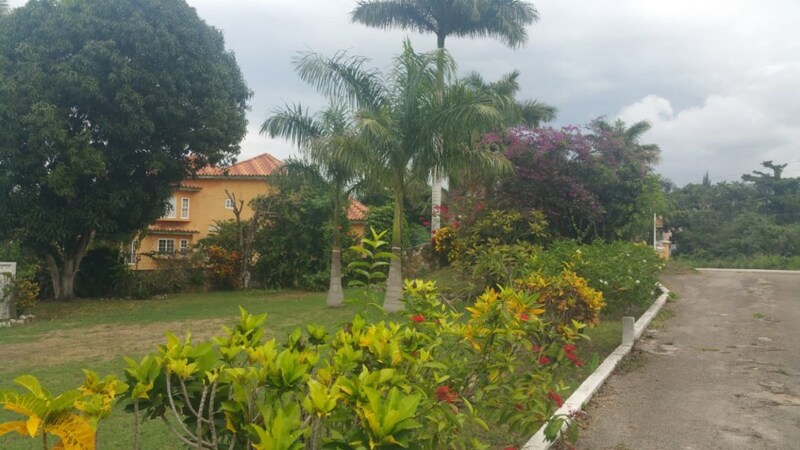 If living in Jamaica is your dream.